Persistence—the ability of data to outlive an instance of a program—is central to modern applications. Hibernate, the most popular provider of the Java Persistence standard, offers automatic and transparent object/relational mapping, making it a snap to work with SQL databases in Java applications. Java Persistence with Hibernate explores Hibernate by developing an application that ties together hundreds of individual examples. You’ll immediately dig into the rich programming model of Hibernate, working through mappings, queries, fetching strategies, transactions, conversations, caching, and more. You’ll also appreciate the well-illustrated discussion of best practices in database design and optimization techniques. 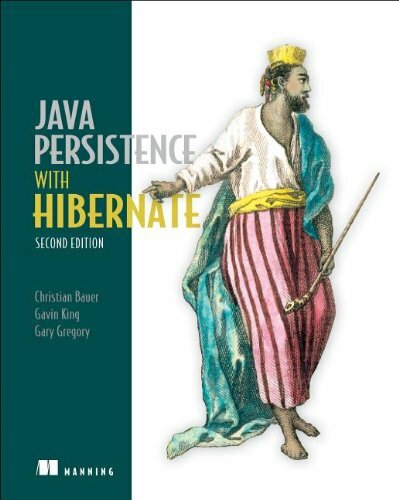 In this revised edition, authors Christian Bauer, Gavin King, and Gary Gregory cover Hibernate 5 in detail along with the Java Persistence 2.1 standard (JSR 338). All examples have been updated for the latest Hibernate and Java EE specification versions. 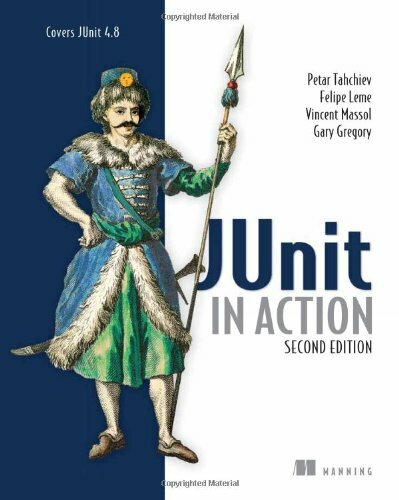 JUnit in Action, Second Edition is an entirely revised and up-to-date guide to unit testing Java applications. It provides techniques for solving real-world problems such as using mocks for testing isolation, in-container testing for Java EE and database applications, and test automation. In an example-driven style, it covers JUnit 4 innovations such as the new annotations that simplify test writing, improved exception handling, and the new assertion methods. Along the way, you’ll learn to integrate JUnit with other important open source frameworks and tools. Get it from Manning or Amazon. Even though running batch processes is an everyday task in almost all IT departments, Java developers have had few options for writing batch applications. The result? No standards, poor code reusability, numerous in-house solutions, and lots of frustrated developers. Jointly developed by SpringSource and Accenture, Spring Batch fills this critical gap by providing a robust and convenient framework for writing batch applications that process large volumes of information, automate repetitive tasks, and synchronize internal systems. Because Spring Batch includes re-usable components and a solid runtime environment, the batch developer doesn’t have to write each new application from scratch. It leverages the Spring programming model, based on POJOs and aspect-oriented programming, to simplify batch configuration and implementation. 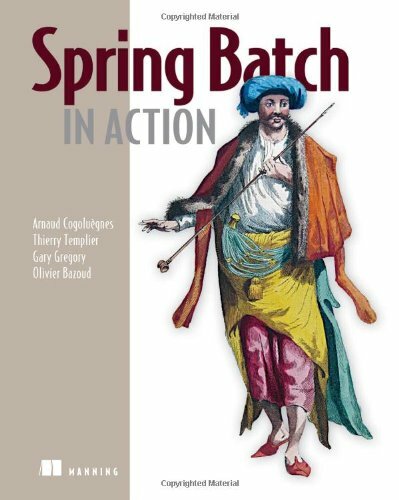 Spring Batch in Action is a comprehensive, in-depth guide to writing batch applications using Spring Batch. Written for developers who have basic knowledge of Java and the Spring lightweight container, it provides both a best-practices approach to writing batch jobs and comprehensive coverage of the Spring Batch framework. Get from Manning or Amazon.